Use Christian Values to build Teams that provide excellent Cleaning & Restoration Services that up hold our company Standards and Surpass our Customer’s Expectations. 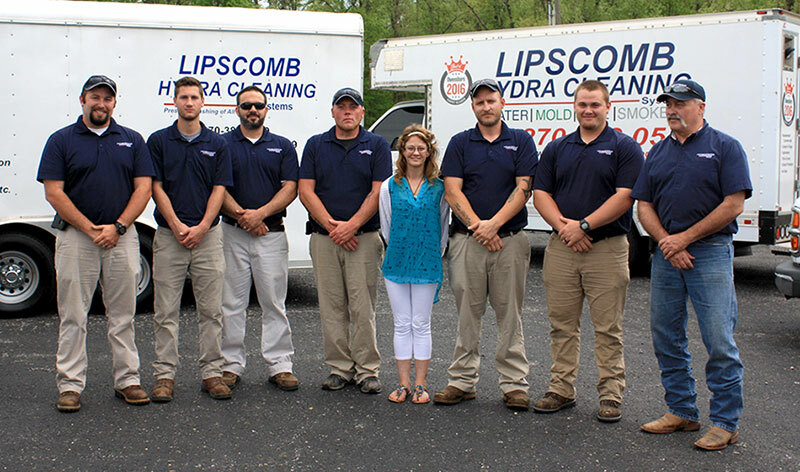 Founded in 1986, Lipscomb Hydra Cleaning Systems was the result of happy homeowners everywhere. The company originated in the Henderson & Owensboro area. Owner Stuart Lipscomb II decided after 15+ years working for many home & business owners (one of the largest being the Executive Inn’s) he made the decision to down size. Lipscomb now has a location near Lake Barkley in Eddyville, KY where they clean and maintain hundreds of vacation homes. 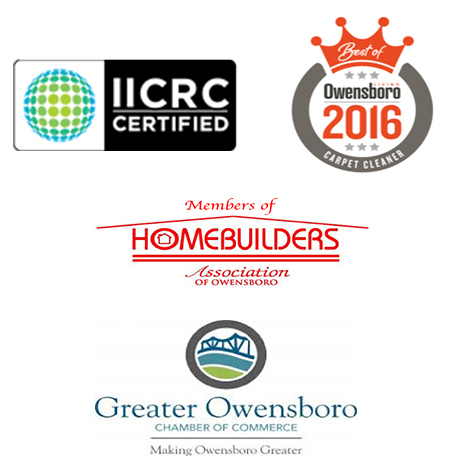 We are a member of the Greater Owensboro Chamber of Commerce.